Our 2018 Annual Car Show will be held at Old Fort Harley-Davidson, in the North Lot, from 10 AM to 2 PM on Saturday, MArch 17th, 2018. 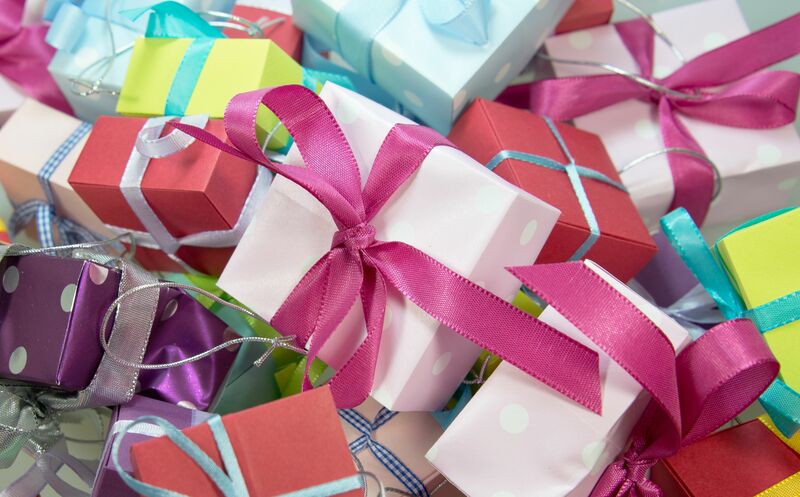 There will be awards for winners in each Tri-State Speedway class and for the Best of Show. 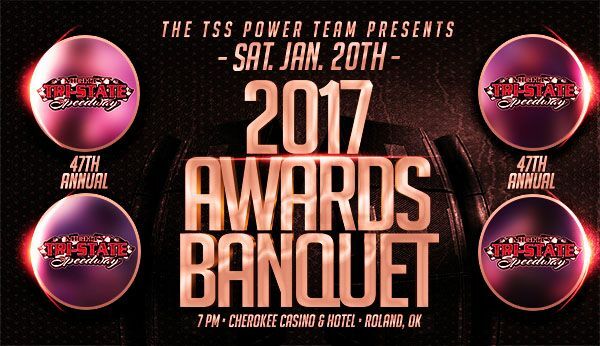 The 47th Annual Tri-State Speedway Awards Banquet will be held on Saturday, January 20th, 2018 at the Cherokee Casino & Hotel Roland at 7 PM. All dates, sponsors and events are subject to change. Other events and/or series and sponsors will be added as they are confirmed.